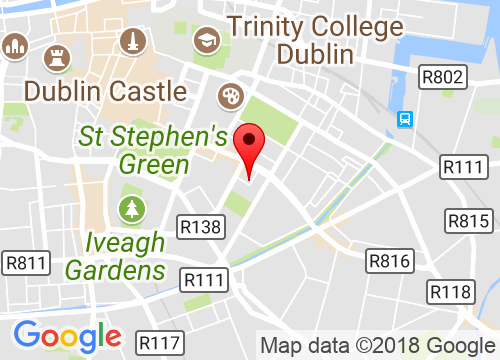 NDRC and eHealth Ireland are currently running the HealthTech Pre-Accelerator Programme, with the aim of surfacing digital health technology that has the potential to disrupt and solve global healthcare challenges. Health tech startups are encouraged to apply for the HealthTech Pre-Accelerator Programme by Friday 12th August. Open Data for Health is a fundamental element of the eHealth Ireland Strategy and an important resource for health tech startups. 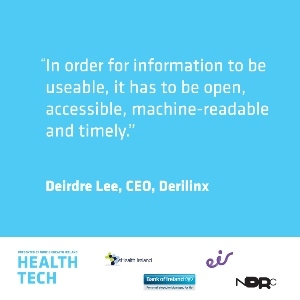 Read more about the benefits of Open Data in eHealth in my full blog post at NDRC HealthTech. I’m looking forward to collaborating with the HealthTech Pre-Accelerator Programme participants as a NDRC HealthTech mentor.